Located in the heart of New York City’s elegant Midtown East neighborhood. 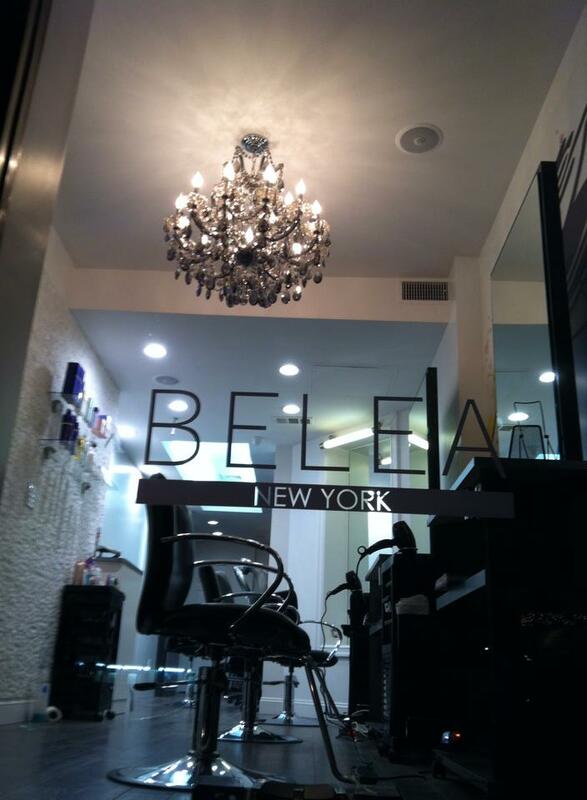 Belea New York Salon was founded in 2015 by long experience international stylist, the salon personalizes services to each individual client and is guided by the goal of enhancing inner beauty through excellent customer service. Speciality equipment from Japan works well on thick hair requires high skill technique, safe products and solution. Also, enjoy a relaxing atmosphere and spirit of hospitality while stay in salon, they are offered a selected drink, candle light at shampoo area, hot face towel, free shoulder massage and more. We are looking forward to see you soon.